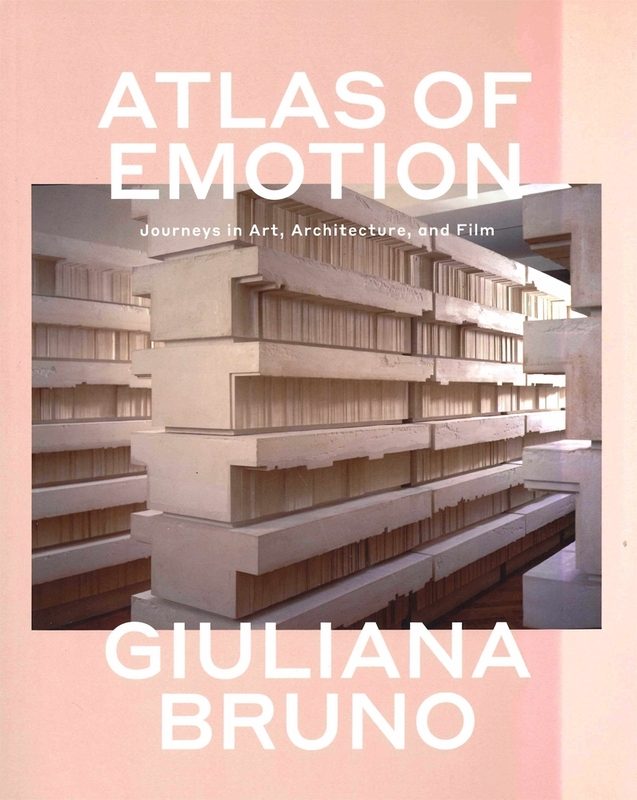 Named a 2003 Book of the Year by The Guardian [London], winner of the 2004 Kraszna-Krausz Moving Image Book Award in Culture and History (honoring "the world's best book on the moving images") and honored as an "Outstanding Academic Title" in Choice, the publication of the American Library Association. 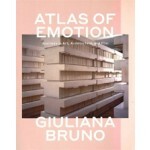 With forays into the fields of geography, art, architecture, design, cartography, and film, Giuliana Bruno's Atlas of Emotion is a highly original endeavour to map a cultural history of the visual arts. 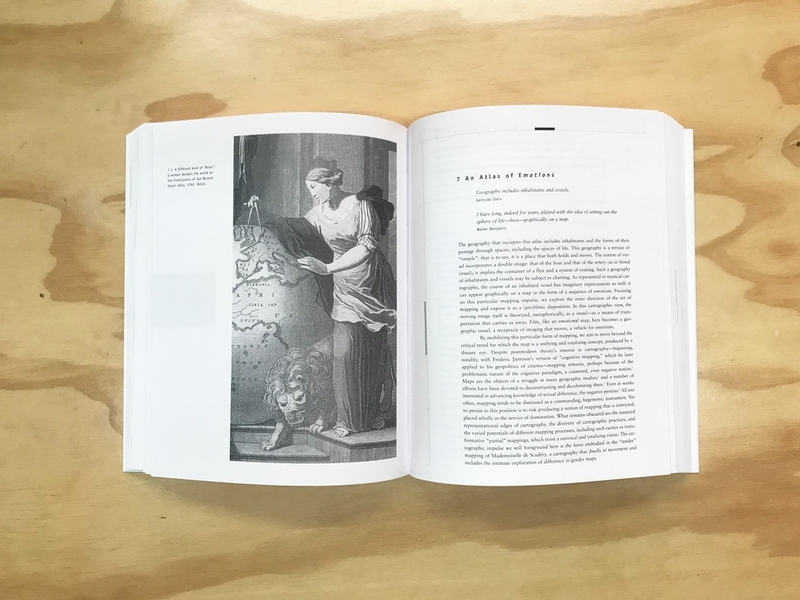 She insists throughout on the inseparability of seeing and travelling. 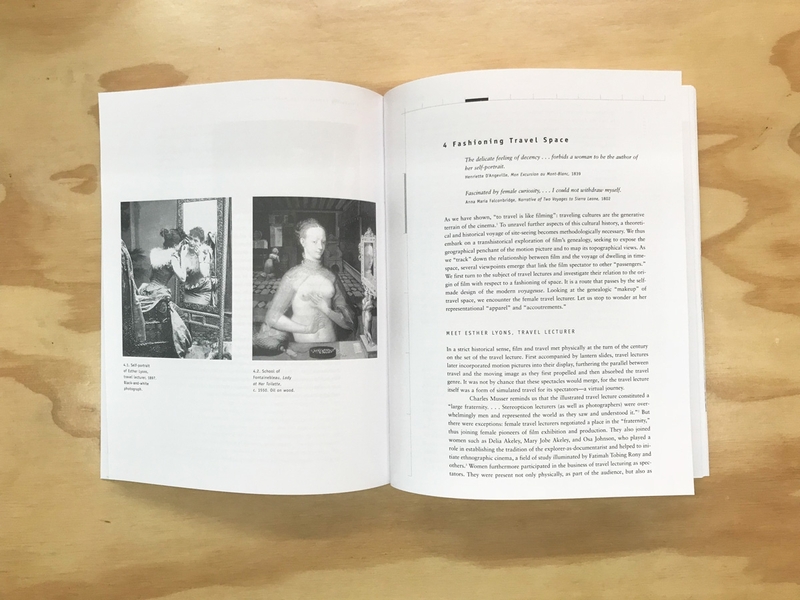 In so doing, she touches on the art of Gerhard Richter and Annette Messager; the filmmaking of Peter Greenaway and Michelangelo Antonioni; the architecture of cinema and its precursors. Visually luscious and daring in conception, the voyage opens new vistas and understandings at every turn.